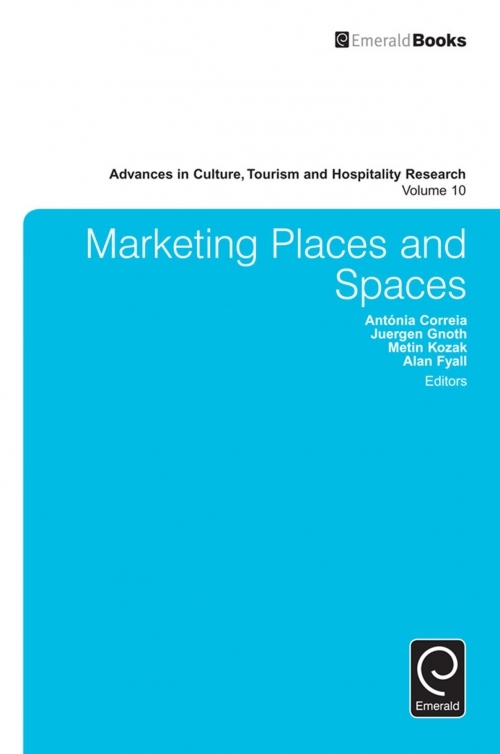 Marketing Places and Spaces' covers a broad range of issues that hospitality and tourism executives will benefit from addressing, but frequently forget to do so. 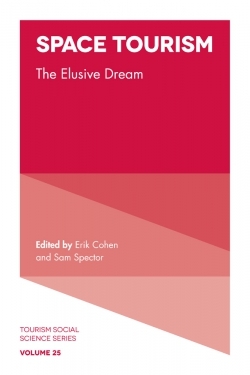 To provide an indication of the broad range and exciting coverage of issues, here are a few titles of the 21 chapters in the volume: Conceptualizing the Value Co-creation Challenges for Tourist Destinations: a Supply-Side Perspective; The Emotional Attachment Built through the Attitudes and Managerial Approach to Place Marketing and Branding - The Golden City of Kremnica, Slovakia; Events as a Differentiation Strategy for Tourist Destinations; How do Tourists Turn Space into Place? 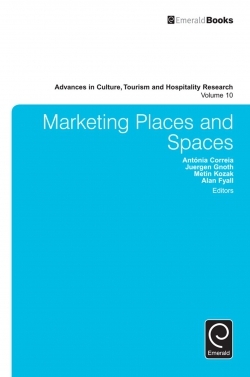 - A Conceptualisation for Sustainable Place Marketing; the Influence of Slow City in the Context of Sustainable Destination Marketing; Wedding-based Tourism Development: Insights from an Italian Context.Authors include tourism researchers working in Finland, UK, Macau, Japan, New Zealand, and beyond. 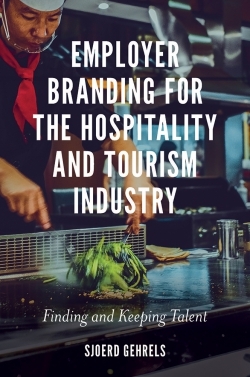 A practical strategy guide and an in-depth complement with extensions to Elizabeth Gilbert's 'Eat Pray Love' for hospitality and tourism professionals and educators is the relevant perspective that 'Marketing Places and Spaces' provides. Local Students’ Perceptions of Spaces for Tourists and Locals in a Shopping District: Photo-Based Research. Residents’ Perceptions of Mountain Destinations. Attitudes of Successors in Dairy Farms toward Educational Tourism in Japan. Residents’ Perceptions of the Impact of Ship Tourism and their Preferences for Different Types of Tourism. Wedding-Based Tourism Development: Insights from an Italian Context. 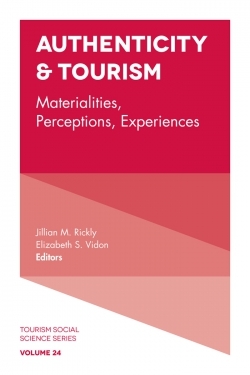 Conceptualizing the Value Co-Creation Challenge for Tourist Destinations: A Supply-Side Perspective. 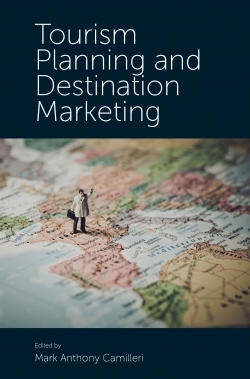 The Emotional Attachment Built through the Attitudes and Managerial Approach to Place Marketing and Branding – “The Golden City of Kremnica, Slovakia”. Hospitality Servicescapes Seen by Visually Impaired Travelers. 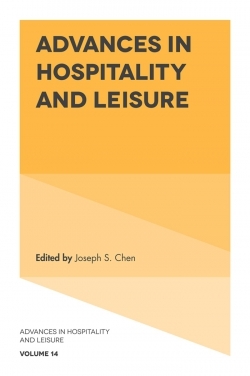 Determinants of Tourism Destination Competitiveness: A SEM Approach. 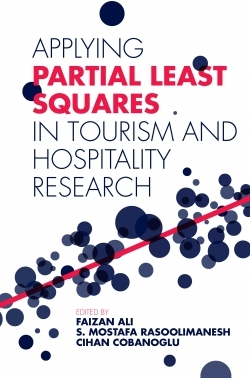 Events as a Differentiation Strategy for Tourist Destinations: The Case of Allgarve. 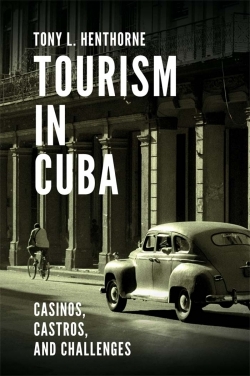 From Tourism Space to a Unique Tourism Place through a Conceptual Approach to Building a Competitive Advantage. Achieving Consistency in Destination Personalities: A Tripartite Personality Congruity Theory Focused on Industry Professionals. 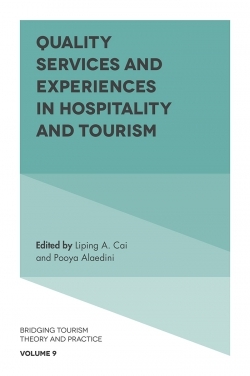 Marketing to Children in Tourism Industry: Descriptive Analysis of Kid-Friendly Hotels’ Practices in Turkey. The Influence of Slow City in the Context of Sustainable Destination Marketing. Customer Communication Facilities with Tourism: A Comparison between German and Japanese Automobile Companies. 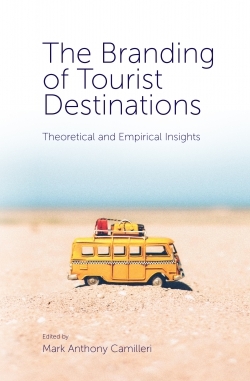 Tourist Spaces and Tourism Policy in Spain and Portugal. Analyzing Seasonal Differences in a Destination’s Tourist Market: The Case of Minho. Modelling Ferry Passenger Numbers: Implications for Destination Management. Yielding Tourists’ Preferences. Lake-Destination Image Attributes: Content Analysis of Text and Pictures. How Do Tourists Turn Space into Place? – A Conceptualisation for Sustainable Place Marketing. Marketing Places and Spaces. 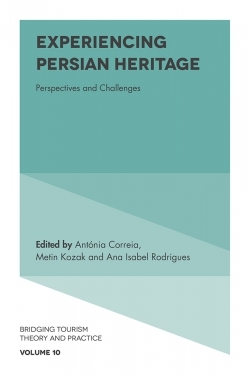 Advances in culture, tourism and hospitality research. Copyright page. Marketing Places and Spaces. List of Contributors. List of Reviewers. Preface. Introduction. EDITORIAL BOARD.